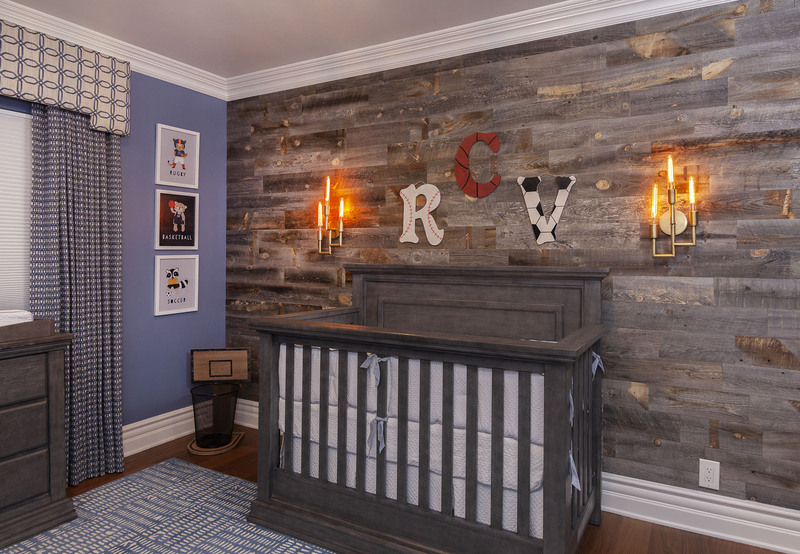 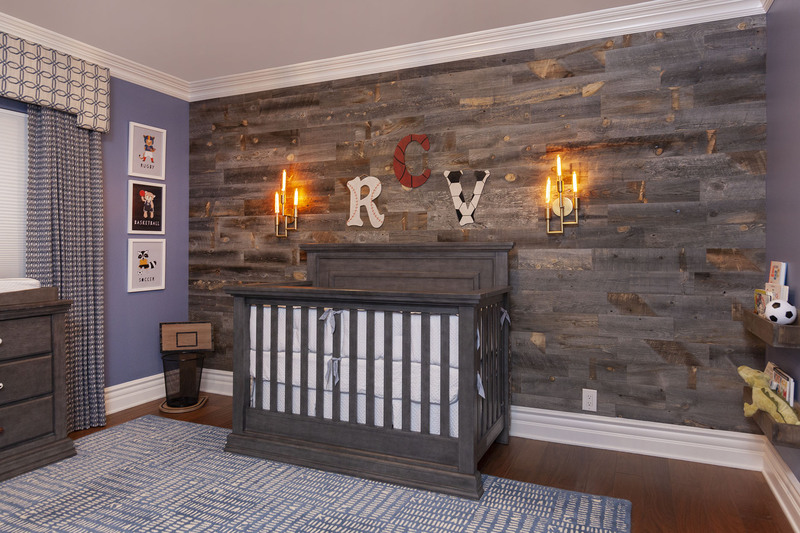 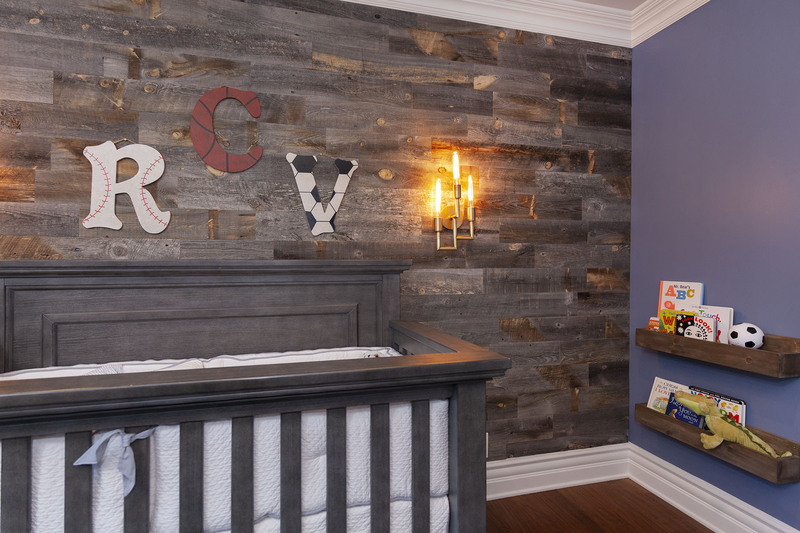 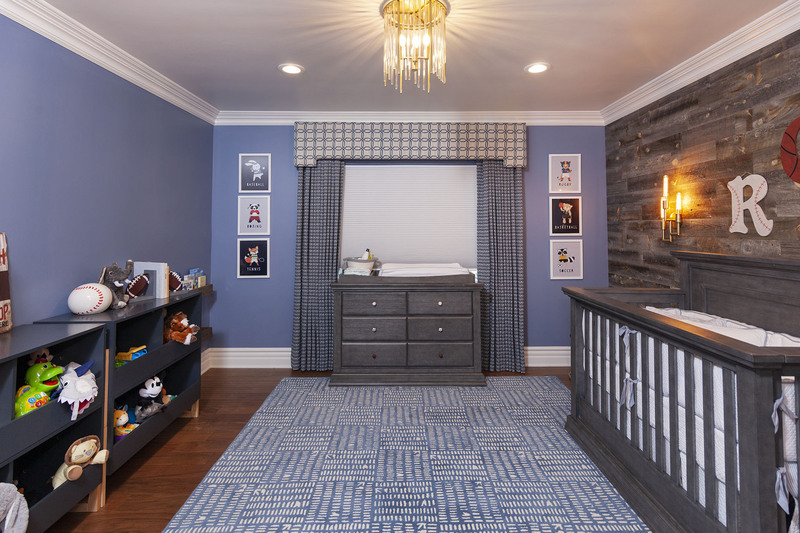 Playful color schemes, cozy reading nooks, and homework & craft stations are our key elements when designing your children’s bedrooms or baby nursery interior design. 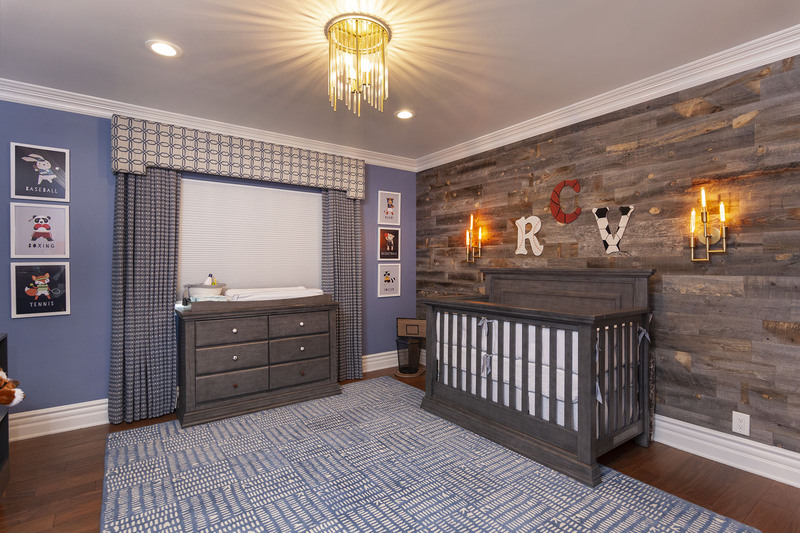 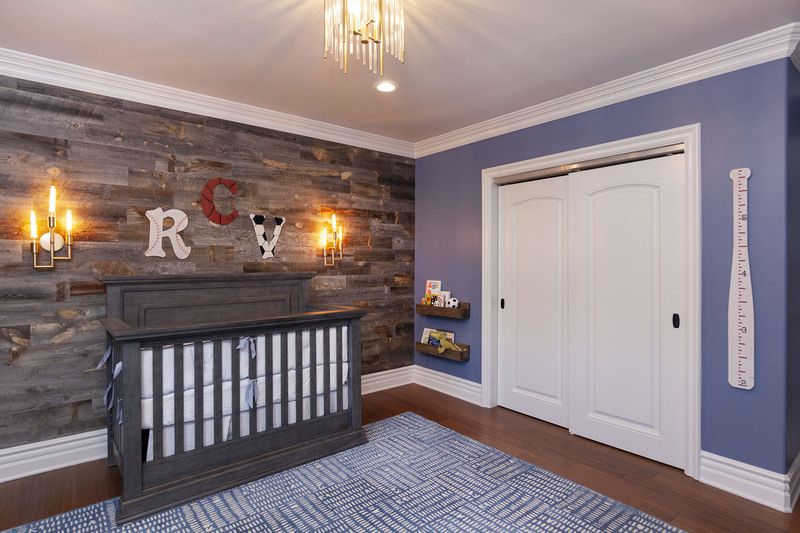 Studio 9 understands the importance of designing children’s bedrooms fit for a growing family, the different stages of children’s needs while growing up, and an evolving baby nursery that can later transition into a big kid’s room! 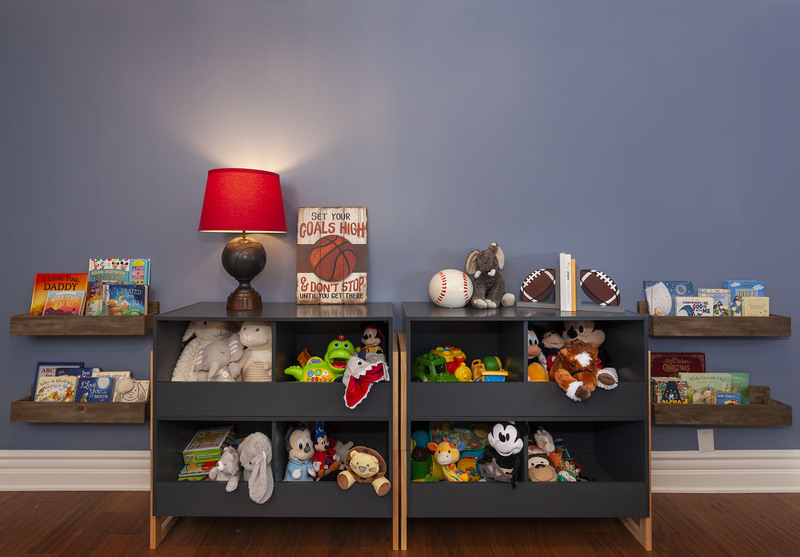 For a complimentary consultation, simply hit the inquiry button and our design team will be in touch with you shortly.